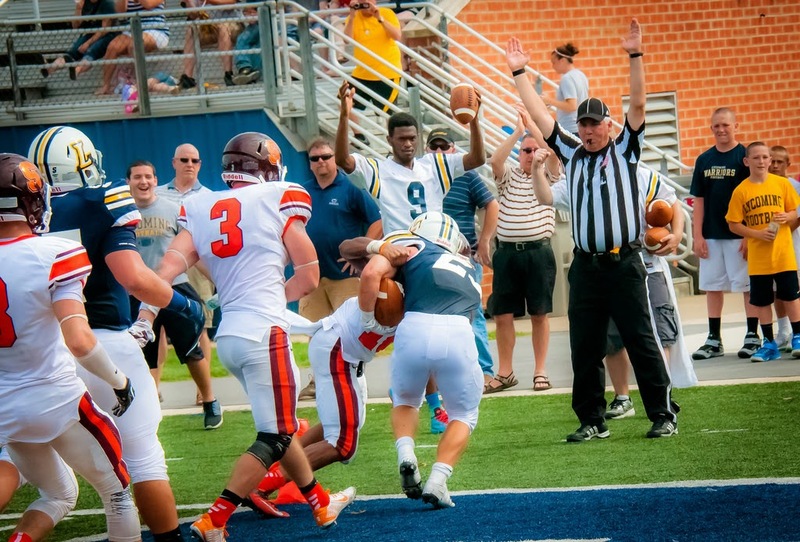 MAC Football News: Sr Craig Needhammer has been featured on D3football entitled "Need a hammer?" Sr Craig Needhammer has been featured on D3football entitled "Need a hammer?" WILLIAMSPORT, Pa. - After tying the school record for career rushing touchdowns against Susquehanna, senior running back Craig Needhammer (Lansdale, Pa./North Penn) is the focus of an Around the Region column by D3football.com columnist Andrew Lovell. To check out the piece, please visit: Need a hammer? Lycoming has one.